All you need for low back pain now in one place! 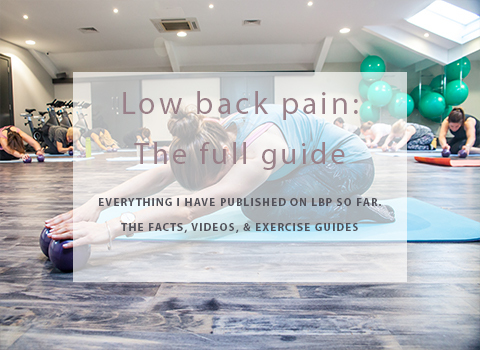 I have brought together all the posts and videos I have done so far around low back pain to make it easier for you to find, and provide a good reference for those who need it! The first post on Pilates for low back pain is a guide to the facts, anatomy, and how pilates can help you. 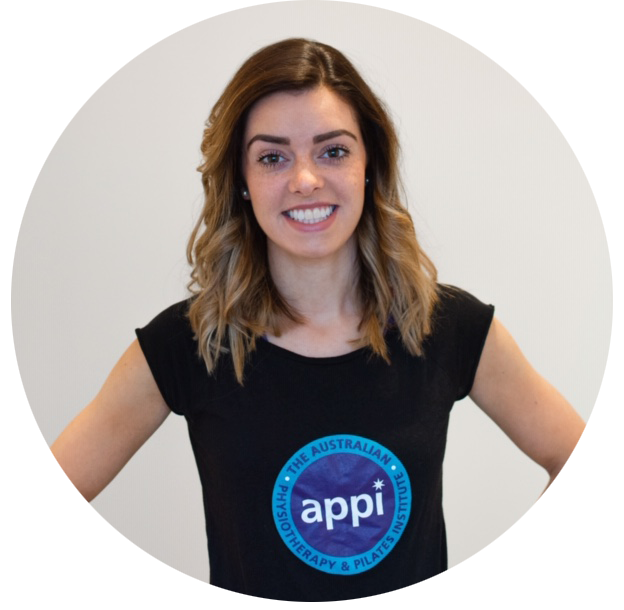 It is a great starting point to understanding why your core is so important with low back pain problems, even if you are generally fit and strong! If you understand why, you are more likely to stick to a rehab programme! The second post Daily stretches for spine mobility is a quick reference for stretches and mobility exercises (with photos) that can help with stiff or sore backs. These gentle exercises move the spine in various ways that are good for it, and most importantly, safe! They can be done daily as a healthy spine routine and are also ideal for those with sedentary jobs or lifestyles. I have an active job and lifestyle yet I still experience minor stiffness in my spine and find these types of exercises at the end of the day a perfect release! Videos to work out at home for strength & mobility! This first video is a lovely combination of gentle core strengthening exercises designed to support your back, as well as mobility movements and stretches to relieve tension in the spine. This second video focuses a little more on learning the basic core strengthening exercises and then progressing these on. Finally, this video is aimed towards relaxation, whilst still doing pilates! Relaxation is fantastic for back pain to remove the focus from your injury and allow structures such as the muscles & joints to relax without too much effort! It begins with lovely back stretches & mobility exercises before teaching a core strength routine interspersed with more stretches. It finishes with time for guided relaxation. As always with any online programme, work within your own limits and listen to your own body. You should never exercise in to pain. Always seek professional help from a physiotherapist or G.P if you are concerned. This information does not replace medical guidance.